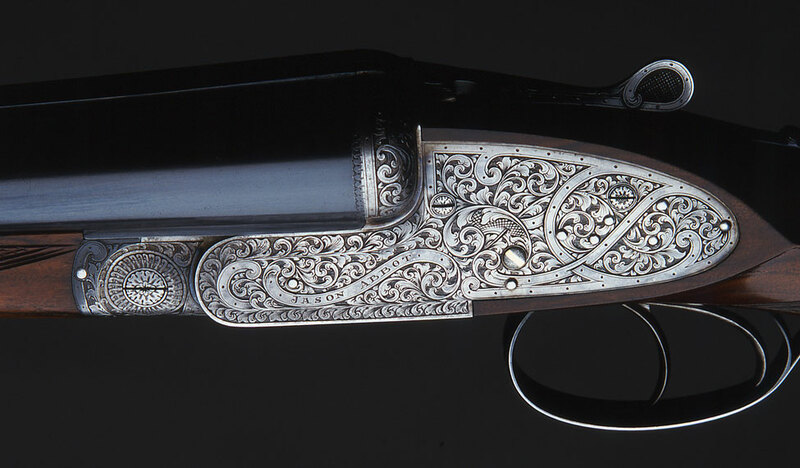 Jason Abbot Gunmakers was established in 1974 and has always specialised in fine quality English guns. We buy, sell and restore these guns to the highest standards and provide instant personal service from our workshop on the premises. Expert advice is freely given on all aspects of guns and shooting, including gun fitting and buying and selling at auction. Jason Abbot founded Bonham's gun auctions in 1990. We supply guns and repair work to many of the finest shooting estates in the country. Distance is no object to obtaining our personal service, as we can arrange collection/delivery within 24 hours. "Almost all members of my family shoot regularly and the fact that Jason has supplied and serviced our guns for over 25 years speaks for itself". "For many years Jason has provided guns for me and various members of my family, often restocking these guns to individual requirements. 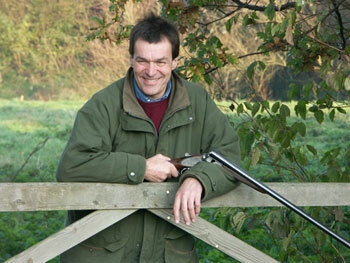 His extensive experience in shooting and gunmaking ensures a thoroughly reliable and competent service". 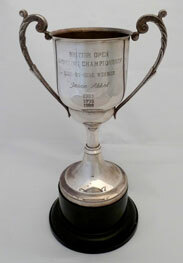 A well known game shot with a lifetime's experience, he also won the British Open Side-by-Side Championship three times - in 1993, 1995 and 1999. He takes personal charge of every customer and gun that passes through the workshop. Jason Abbot has written articles on guns and shooting for The Field, Shooting Times and Sporting Gun, plus many others. The shop was quoted in The Financial Times as one of the best places to buy an 'investment' gun. "Over the years Jason has patiently followed my quest to find the perfect guns for all occasions. Thanks to his wide experience, excellent guns, and restocking to my measurements, I think we are almost there!" "Like food and wine, my guns must be of the finest quality and for nearly 30 years, Jason has always provided this, along with excellent service." Jason Abbot created the well known Pophleys Pheasant Shoot in the Chilterns, this clip shows a drive from the early days.